Abstract: The scholarly literature for the Black Watch role in Operation Spring is largely based on survivor testimony compiled by C.P. Stacey’s Army Historical Section during and after the war. Stacey and his team faced a significant challenge understanding what happened to the Black Watch on 25 July 1944 using recollections almost exclusively. Did this significant use of memory in the investigation of Operation Spring compromise the scholarly record? This study argues that Stacey and the Army Historical Section, conscious of the limitations of memory, were diligent in gathering and handling this evidence with the goal of determining the fate of Major P.F. Griffin and the Black Watch. 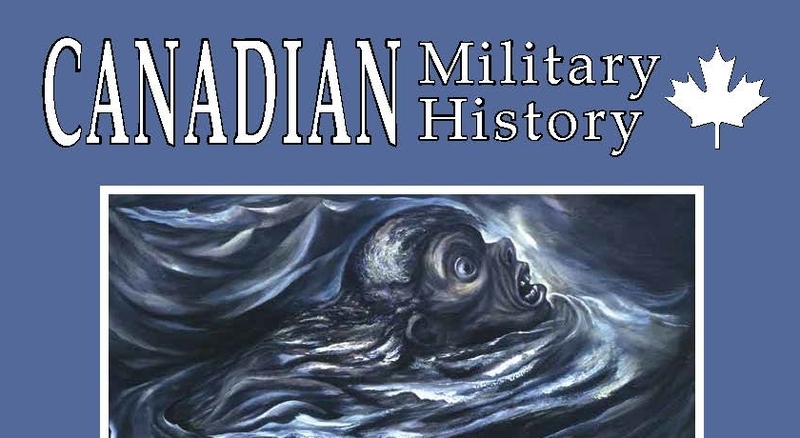 Consequently, a clear understanding of how the historical record was created is available to assist future historians in examining the role of memory in writing Canada’s military history. Abstract: This article explores the Canadian Corp’s march to, and occupation of, the Cologne bridgehead after the First World War. 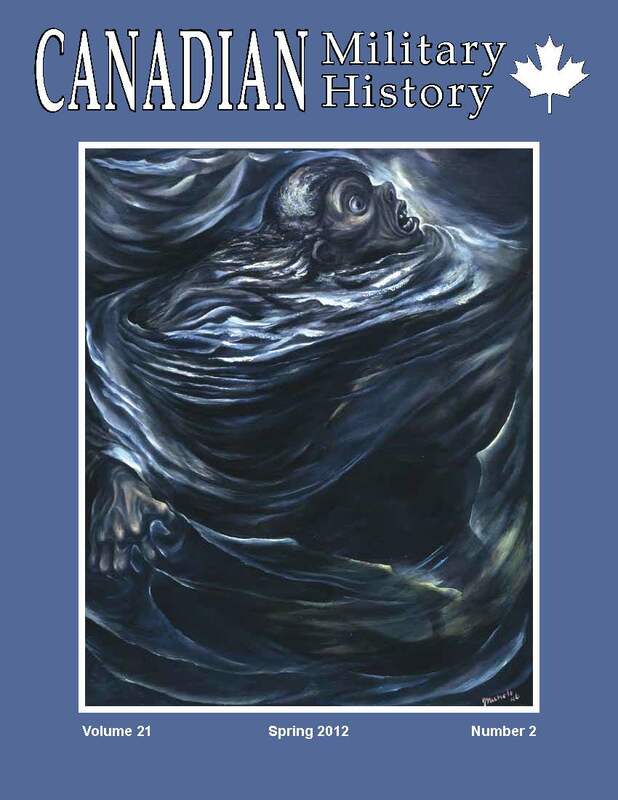 It examines the reasons for Canadian participation in the occupation, assesses the impact of logistics on decision making and service conditions, and explores the experiences of Canadian soldiers while marching across Belgium and performing garrison duties in the Rhineland. The article contends that the logistical situation which existed in the immediate aftermath of the First World War prevented the Canadian Corp’s timely demobilization so Canadian leadership sought temporary duties for the corp which would gain prestige for the Dominion. Kurt Meyer and Canadian Memory: Villain and Monster, Hero and Victim or worse – a German? Abstract: The brutal executions of Canadian prisoners of war in Normandy revealed during the war crimes trial of SS Brigadeführer Kurt Meyer in December 1945 elicited an incredibly strong emotional and moral response from Canadians. This article evaluates the public response to the Meyer affair between his trial, his early release from prison and his death in 1961. As the years passed and the world changed, Canadians never forgot about Meyer. Most hated Meyer and saw him as the physical manifestation of the evils of Nazism, but some Canadians defended the general. They argued that his trial was unjust and that Canadians were guilty of the same crimes. The Cold War brought former enemies together and gave new value to the military skills of old Nazis like Meyer. The response to Kurt Meyer remained strong and divided until his death and provides a window through which Canadian perspectives on the world, the war, justice and Germany can be seen. Abstract: In 1914 when news of war erupted in Canada, some of the loudest voices of support rang from the largely German population of Berlin (now Kitchener),Ontario. But, far from being unflinchingly united behind the Allied war effort, the responses of the community appear considerably more pragmatic. As this article argues, Berliners addressed local and national pressure by either meeting the wartime status quo, or by attempting to subtly evade demands that threatened to undermine or target German culture and community cohesion. In the end, local events and discreet displays of anti-conformity in Berlin during the First World War suggests the patriotic sentiment resonating from Waterloo County comments more on a community struggling to avoid persecution as it does a population clamouring to make sacrifices in the name of King, Country, and Empire. Abstract: In the Spring of 1946, Ottawa photographer Malak Karsh, brother of the well-known photographer Yousuf Karsh, took several photographs of the official Canadian war artists for the Montreal Standard’s magazine to document them completing their paintings. 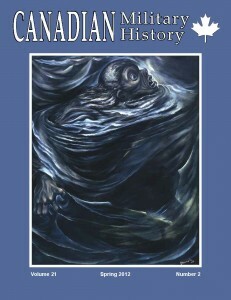 This series of 23 highly staged portraits is unique in Malak’s oeuvre and it serves as an excellent research source on the Second World War Canadian war artists’ program. By comparing different versions of photographs at the Canadian War Museum with the Standard images, it becomes obvious how the magazine reduced Malak’s documentary and at the same time creative approach to emphasize the patriotic content. Résumé : Au printemps 1946, le photographe ottavien Malak Karsh, frère du célèbre photographe Yousuf Karsh, a pris, pour le magazine Montreal Standard, de nombreux clichés d’artistes de guerre officiels du Canada dans le but de documenter la complétion de leurs peintures. Cette série de 23 portraits fortement mis en scène est unique dans l’œuvre de Malak et constitue une excellente source de recherche sur le programme des artistes de guerre canadiens de la Seconde Guerre mondiale. En comparant différentes versions des photographies conservées au Musée canadien de la guerre aux images publiées dans le Standard, il appert à quel point le magazine a réduit la preuve documentaire de Malak et son approche innovatrice pour accentuer une approche patriotique. Abstract: History is a people’s record. So, what do we know of the people – great and not-so-great, famous and not-so-much – who populate Canada’s military past? The answer, based on any reasonable assessment of the material produced thus far, is precious little. Few soldiers have written their own tales and still fewer witnesses have drawn such subjects from obscurity into the mainstream narrative of the nation’s past. The reasons are complex, and worthy of more detailed study in their own right. The results are depressingly self-evident: frustrating omissions; unchallenged mythologies; damning silences. The dual entries that follow also highlight obvious exceptions – gems of autobiography or interpretation, institutional achievements in research or publishing. The authors had current soldiers, stewards, and scholars unapologetically in mind. Who will tell your stories, if not you? Abstract: Canada’s East Coast has long been defended by forts and other defensive works to prevent attacks by hostile parties. The state of these fortifications today is varied – some have been preserved and even restored, while others have fallen victim to time and the environment. In the Fall of 2011, a US-based organization, the Coast Defense Study Group, spent five days visiting surviving coastal defences in Nova Scotia. This article details what they found.